Hungary will close its borders with Croatia by midnight on Friday (16 October) to stem the flow of migrants and refugees, while Croatia is planning to send them onwards to Slovenia. Announcing the decision after the national security cabinet meeting in Budapest, foreign minister Peter Szijjarto said the EU leaders’ meeting on Thursday in Brussels failed to decide on a joint force protecting Greece’s borders, while Hungary is expected to uphold EU rules and protect the external borders of the visa-free Schengen travel zone. He added that Hungary had informed Croatia, Slovenia, Poland, Slovakia, Austria, and Germany about the move. 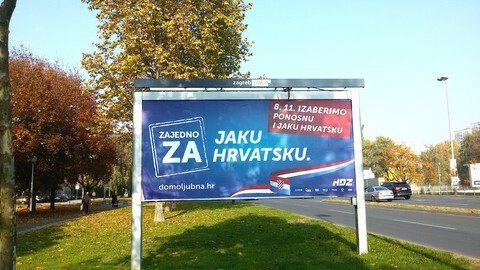 It will still be possible for travellers and businesses to cross into Croatia at official border stations. 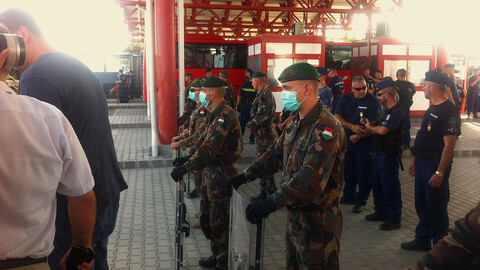 People will be able to submit asylum requests at two transit zones to be set up on the border with Croatia, as is the case at Hungary’s border with Serbia, which Budapest sealed in September. The European Commission has expressed concern about the procedures at Hungary's border with Serbia, saying it appears to fast-track people seeking refuge back to Serbia with a ban on entering the EU for a year, while not providing adequate opportunities for appeal. Over 383,000 refugees and migrants have arrived in Hungary so far this year fleeing war and persecution, the vast majority of whom have moved onto Austria and Germany. Thursday saw almost 5,000 people crossing into Hungary, nearly all from Croatia. Croatia has been transporting migrants and refugees to Hungary, as people coming from Greece via the Balkan countries took a detour after Hungary closed its border with Serbia. 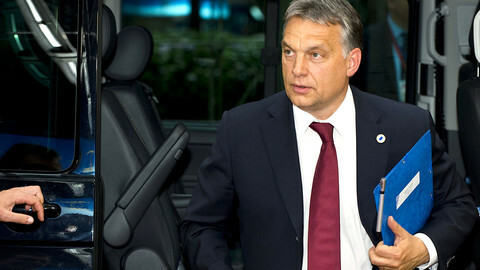 Arriving at the EU summit on Thursday, Hungary’s Prime Minister Viktor Orban said that if the EU does not protect Greece’s external borders, he will have to seal the borders with Croatia. “We can close the border in an hour, but it’s only the second-best solution, the best would be closing the Greek border, this is what we would like to achieve this afternoon,” he said. “There is no force or political will to take over the border protection from Greece,” he concluded as he left the summit. Croatia, meanwhile, is planning to send the migrants and refugees towards Slovenia. Reuters cited an unnamed government official who said that Milanovic is in contact with his Slovenian counterpart, Miro Cerar. 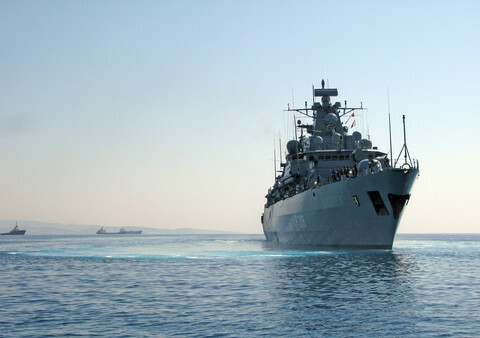 “The Croatian government already has a plan agreed with Slovenia. 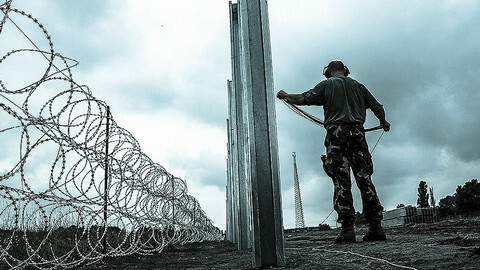 In case Hungary shuts the border, Croatia will start implementing that plan in coordination with Slovenia," the spokesman said. Croatia started ferrying refugees to Hungary by bus on Friday, saying it can't cope any more, while also suspending EU rules on registration of newcomers. 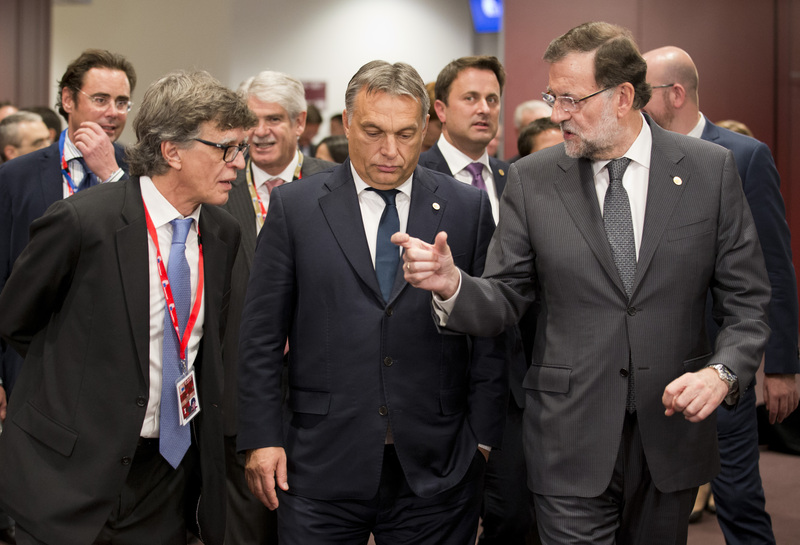 MIgration will top the agenda of the EPP congress in Madrid, while Poland will vote on Sunday to elect a new government. The economy, and, to a lesser extent, the migrant crisis, are big issues in Croatia’s narrowly-fought election on Sunday.